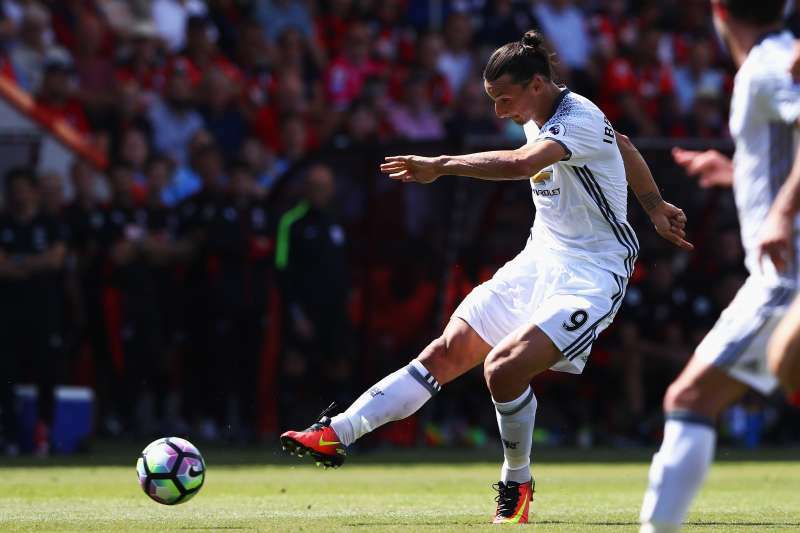 Zlatan Ibrahimovic scored on his Premier League debut, but is it good enough to make the Top 10? Who doesn't want to have the perfect debut? It's everyone's dream and not many are fortunate enough to enjoy one. Scoring in a Premier League debut is a different scenario though because the whole world is watching you. A dream debut can thrust players into the limelight. Some of them thrive on the instant stardom the Premier League gives them and go on to become greats of the game. However, not everyone is capable of handling the pressure and they slowly fade away. Regardless, a dream debut always leaves the fans with a wonderful memory - one they will forever fondly remember the players for irrespective of how their careers pan out. So here are the Top 10 greatest Premier League debuts. When Liverpool signed Luis Suarez on deadline day in January 2011, they knew that they were spending their money wisely but the Premier League fans didn't know it yet. For the general public, Suarez was the villain who denied Ghana the African dream of reaching the World Cup semifinal with his deliberate handball. Back in Uruguay, he was a hero of course. Suarez came off the bench against Stoke City on February 2nd in the 63rd minute for Fabio Aurelio to make his Premier League debut. Liverpool were leading 1-0 thanks to an early second half goal from Raul Meireles. 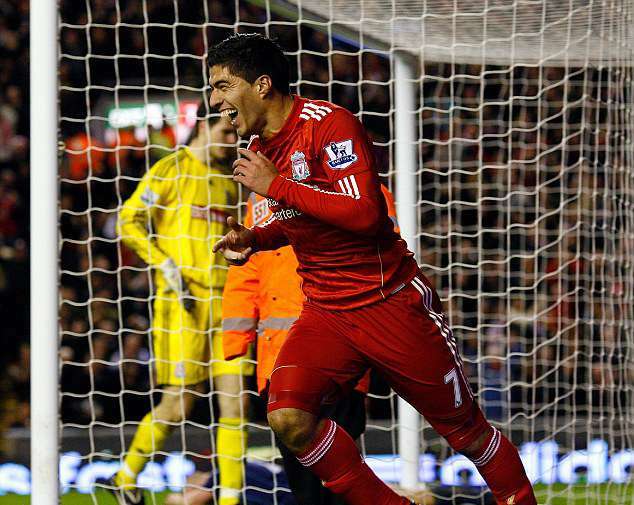 He marked his debut by scoring a goal in front of the Kop, 16 minutes after coming on. This was just a glimpse of what the Uruguayan was going to do in the seasons that followed.